Your child has been diligently working with Ms. Michaels, TCE's Music Teacher, for our Frogapalooza Performances! They are doing an outstanding job! You won't want to miss this performance so put it on your calendar! 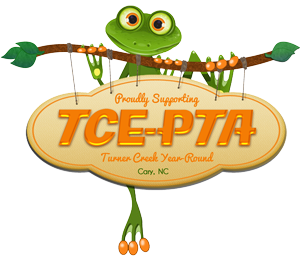 All TCE children K-5 will be performing on our stage throughout the day. Please plan on coming early and staying to enjoying the entire day of festivities. A more detailed schedule will be released soon, to give you have a better idea of when to expect to see your children on stage.